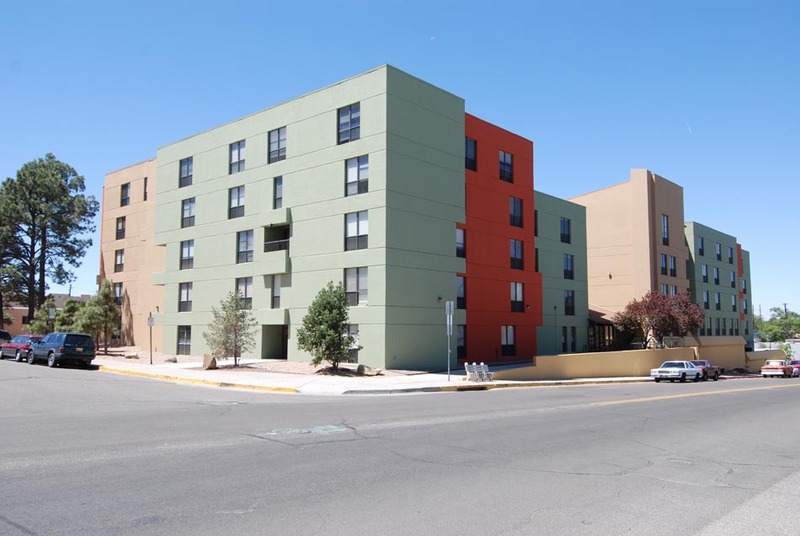 We are Albuquerque’s premier Commercial Painting Contractor. No matter the building, we can paint it! 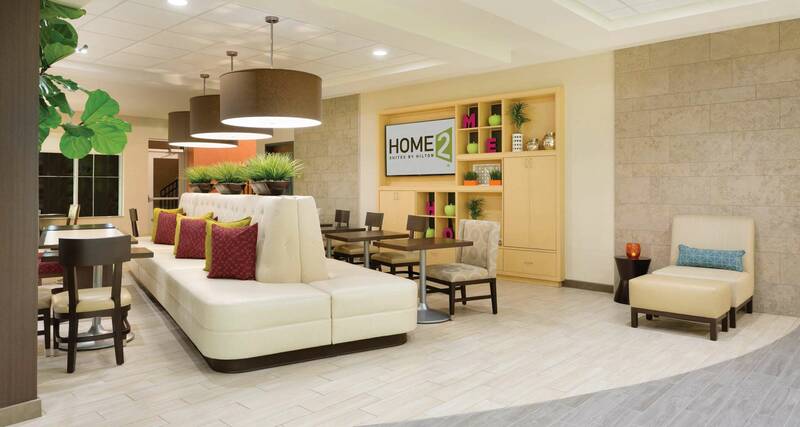 Tenant improvements, Hospitals, Hotels, Grocery Stores, Public & Private Schools, Shopping Centers, Historic Buildings, Metal Buildings, Office Parks, Warehouses, Retirement Communities, Restaurants, and more! Power Washing, Railings, Handrails & Stairway Painting, Stucco Repair, Metal Roof Top Coatings, Waterproofing, Industrial Coatings, Wood Repair, Fire Lane Curbs, Doors & Frames, Window Glazing, Hallways & Stairways, Sign & Logo Painting, Wallpaper Removal & much more! Hand painted and/or vinyl patterns installed – On any interior or exterior surface. Bob’s Painting has been in the business since 1983, and there is nothing we cannot paint! When we estimate your painting project we have a plan to get your project professionally painted in a timely manner. Each lead painter at Bob’s Painting shows up to every job with a fully stocked van so that we can stay on the job, seeing it to completion. You can trust Bob’s Painting to provide you and your business with a professional painting job. We offer commercial painting, industrial painting, sign & logo painting, caulking and waterproofing, drywall repair, stucco repair, and metal roof coating. Please take a look at the gallery of our work, we believe our work speaks for itself. Call us today for a free estimate! As one of Albuquerque’s most well known commercial painters, we have the skills to get your project done right, and on time. Take a look at some of our satisfied clients. See for yourself why Bob’s Painting is one of Albuquerque’s best commercial painters. We welcome you to get a testimonial from any of our clients.